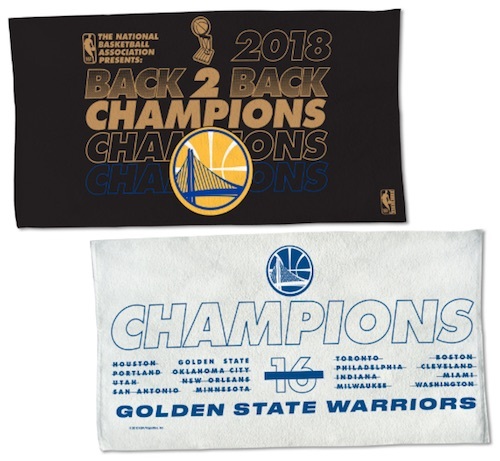 Although most other sports are seeing titles won by new faces, the modern basketball dynasty in California rolls on with their third championship in four seasons. 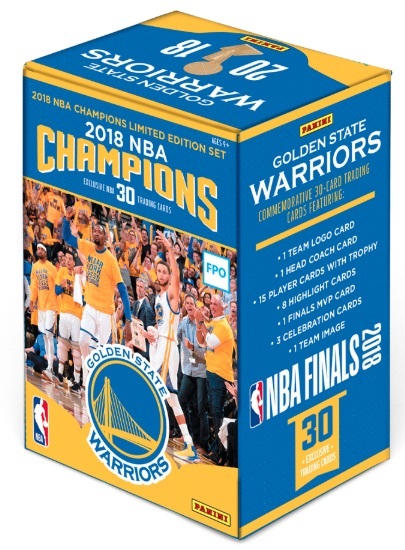 Fans and collectors may be spoiled but it doesn't make the 2018 Golden State Warriors NBA Finals Champions memorabilia any less sweet. 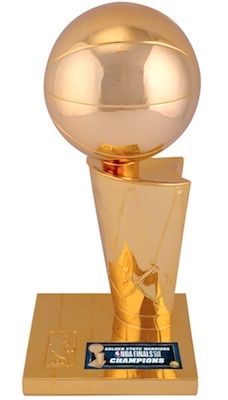 Four consecutive Finals appearances against the Cleveland Cavaliers (and LeBron James) has netted the Warriors three wins. 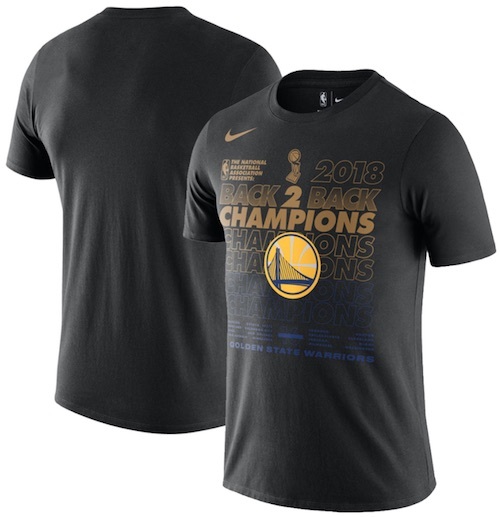 The 2018 win marks back-to-back championships, a fact even noted on some of the apparel honoring the title. 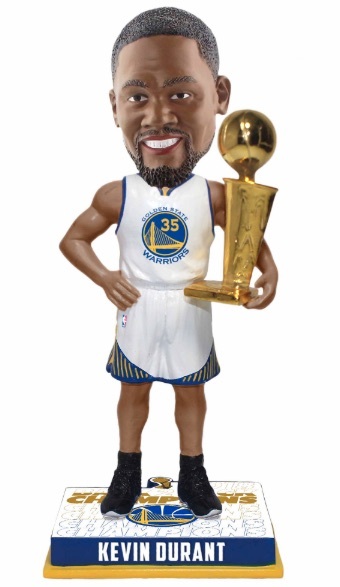 Led by back-to-back Finals MVP Kevin Durant, and franchise superstar Stephen Curry, the Warriors' roster is basically an All-Star team, with key pieces Klay Thompson, Draymond Green and Andre Iguodala. 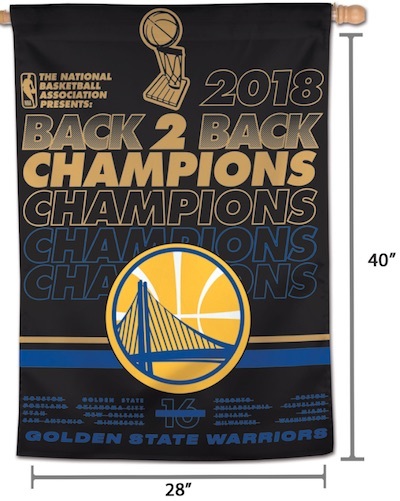 By no means is this a complete list of the 2018 Golden State Warriors NBA Finals Champions memorabilia and apparel, but it gives you a good idea of the popular options out there, especially the official locker collection. 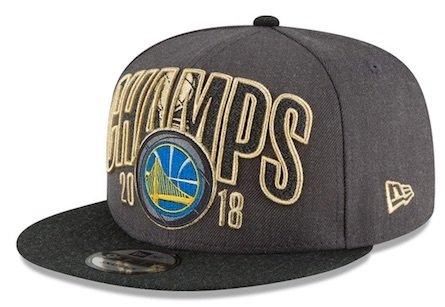 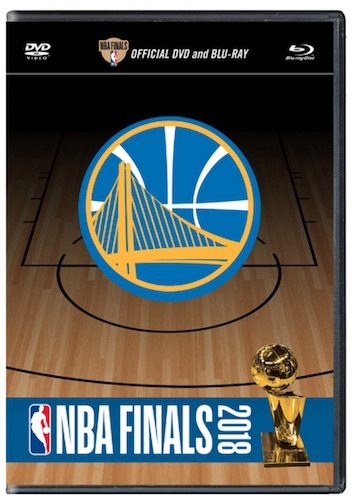 Check out the best-selling Golden State Warriors NBA Finals Champions items on Fanatics for more choices. 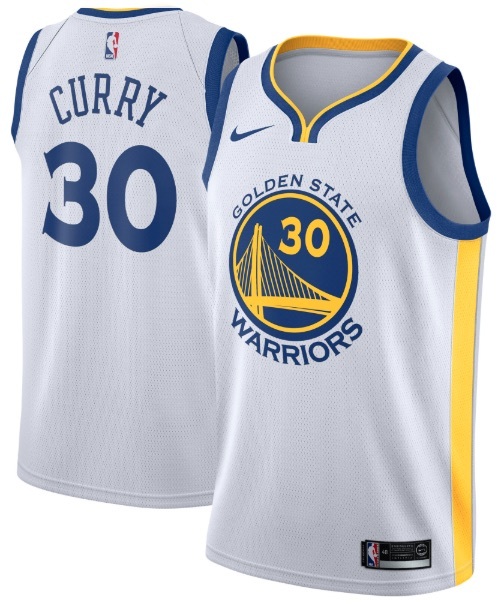 In addition, Sports Memorabilia sells many of the same pieces.